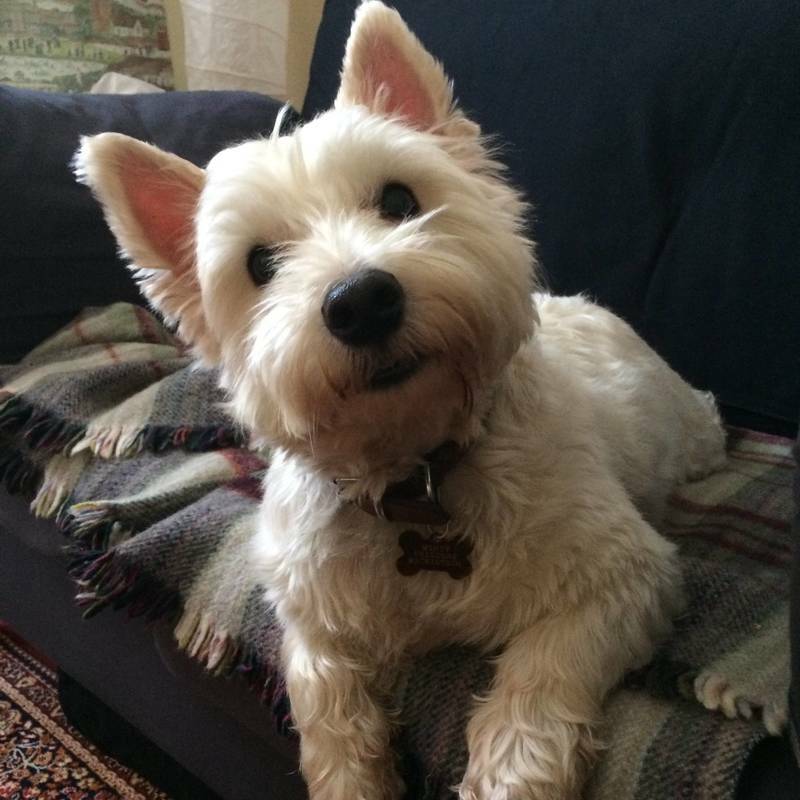 ​It is our endeavor to create a community of Westies and their owners in the local area through Westie Walks. We also hope that through this website and our online social networks we can bring Westie lovers from all corners of the world together. 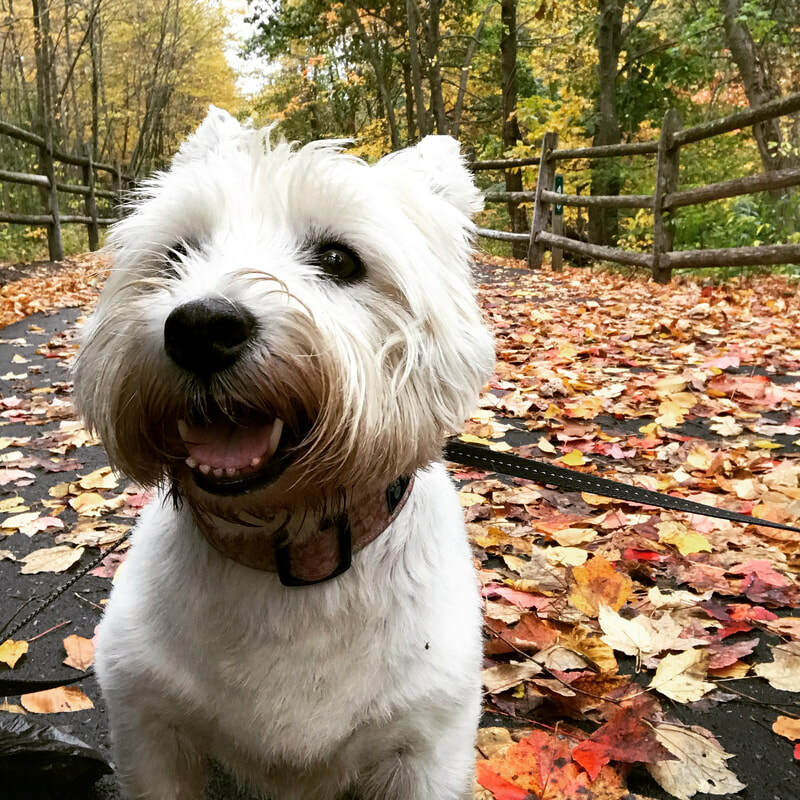 My first Westie, Monty, was the inspiration for these walks. 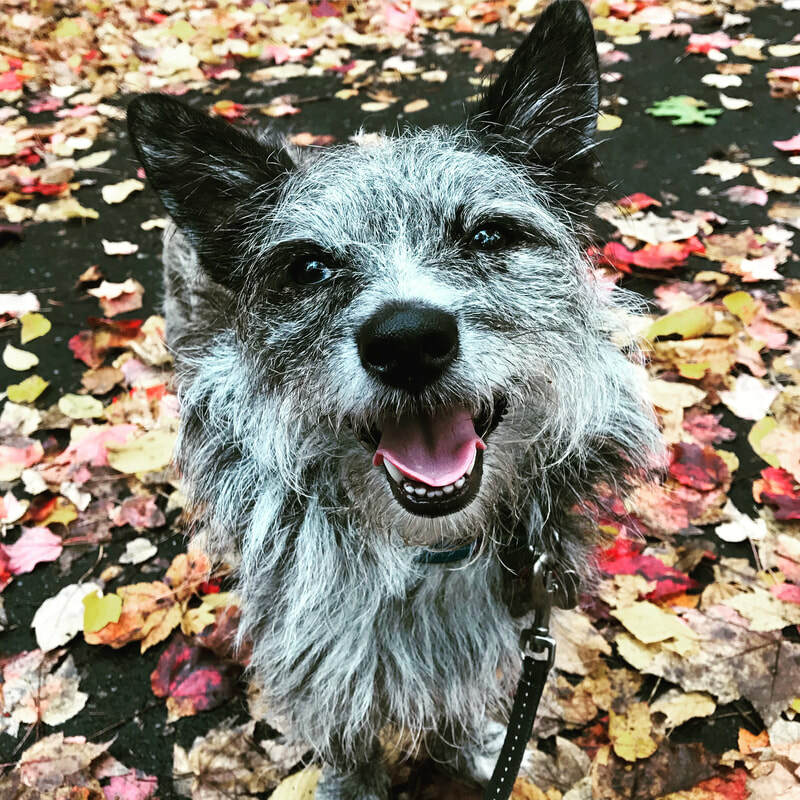 He was my little buddy and I loved him to bits. He truly was my best friend. Windsor Great Park was our favourite place to walk. We absolutely loved meeting other Westies and their owners whilst on our walks in the park. In April of 2016, I became the mother of sweet Westie Islay and Westie-cross Finnegan. They are adventurous and so much fun!